Looking To Sell Your House Or Commercial Real Estate? 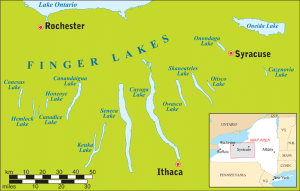 Watkins Glen is situated at the southern end of Seneca Lake and is part of Schuyler County, NY. The landscape is not only spectacular but when you add it the high octane Watkins Glen International Race Track it become almost unbelievable. The area features world-class wineries located around the shore of Seneca Lake in the heart of Finger Lakes Wine Country. Combine fine wine, fine dining and fine auto racing all rolled into one very beautiful setting and you end up with Watkins Glen. Watkins Glen State Park is one of the most scenic parks in the state. It features walking tours of its deep and winding glacier made river gorge. 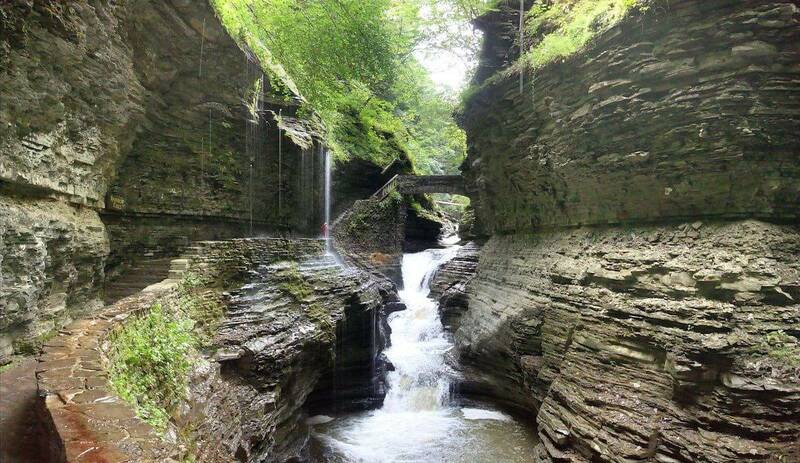 Known for its natural beauty, the Watkins Glen State Park features a series of amazing waterfalls and gorges. A two mile hike will allow you to see 19 waterfalls. Watkins Glen International – A historic and famous race track, Watkins Glen International was established on the streets of Watkins Glen, NY in 1948. The Glen has roots in Formula 1 racing and current hosts the NASCAR Sprint Cup Series. 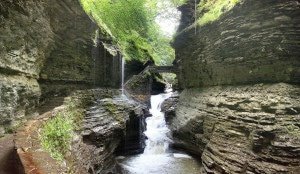 Immerse yourself in all that Watkins Glen and Schuyler County have to offer. You will find entertainment consisting of art and culture, historic museums and incredible art galleries. You can watch artisans as they create fine art pieces using blown glass to pottery. Not only can you find collectable antiques but afterwards you can visit local farm markets and pick fresh fruits and vegetables. When you are ready to relax you can enjoy live music at a public park or waterfront restaurant. Watkins Glen real estate includes residential, commercial and farm type properties. 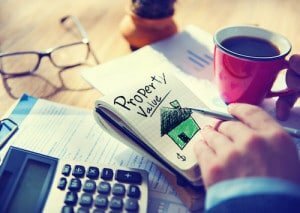 The following list includes residential real estate listings near Watkins Glen. 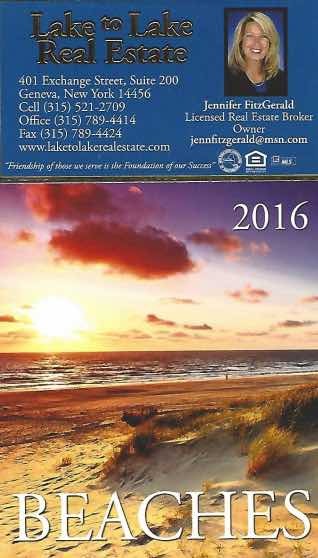 We know Watkins Glen Real Estate better than anyone! Contact us today. To see a complete listing of all Watkins Glen Real Estate for sale please use the search box. 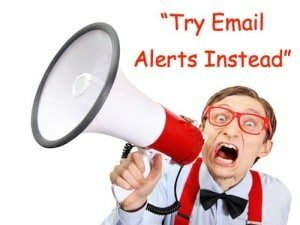 We Don't Have Clients, We Have Raving Fans! Copyright © 2019 · Website Design and SEO by DoMoreBiz!